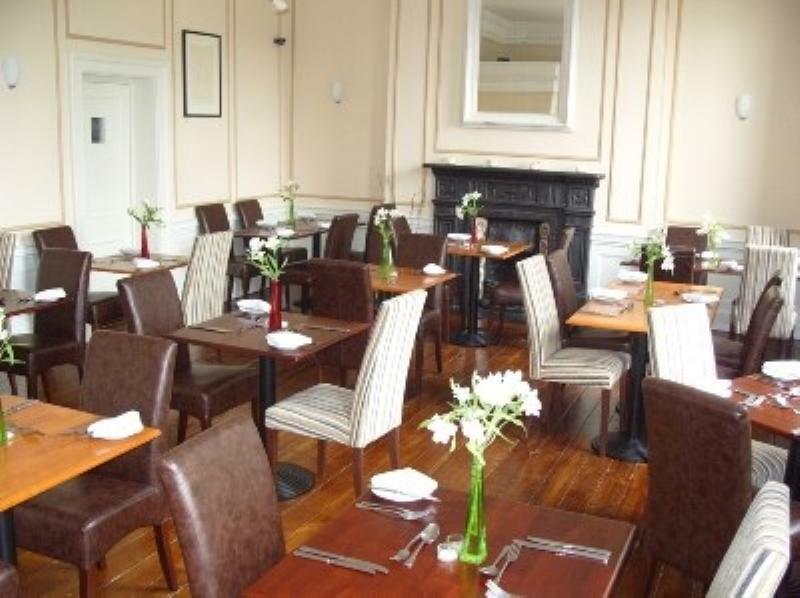 No 4 restaurant based in the Rodney Hotel in Clifton, Bristol, offers a relaxed environment and traditional and contemporary Anglo-French cuisine. Modernised, but with traditional features including a working fireplace, No 4 also has a bar with a garden view - snacks and drinks can be taken in the walled garden during the summer. 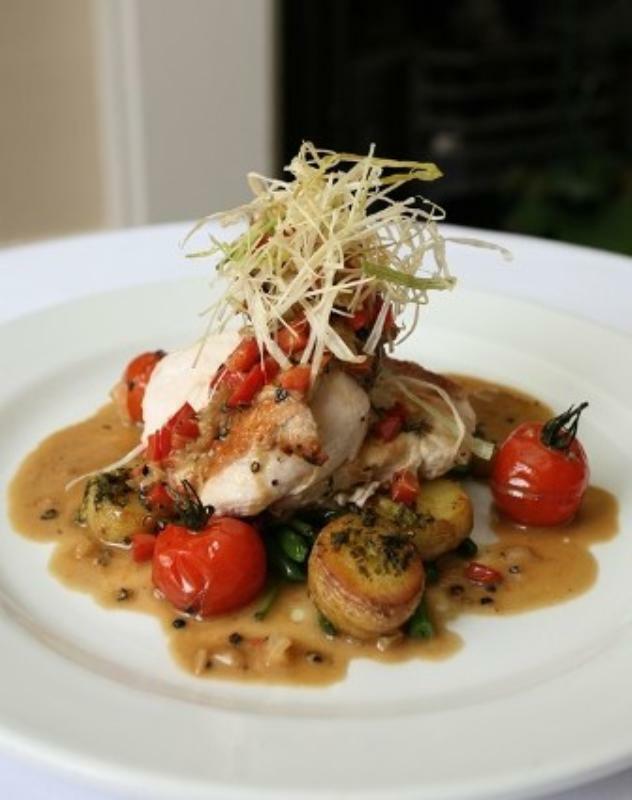 Vegetarians are well catered for with dishes such as grilled goat's cheese with red currant in vodka syrup; while other mains include roasted cod with coriander crust, cumin and coconut puree or confit of duck with vanilla risotto. We went to No.4 for a friends birthday and were very glad we did. It's in the lovely Clifton Village which is always a great start but not too many parking spots so plan ahead! The staff at No.4 treated us fantastically from start to finish. We had a private booking for the whole restaurant, it's only a small place and is free to use privately so this was the reason we chose it. 22 of us had the place to ourselves and it couldn't have been Better! MY partner surprised me with a visit to No.4. If you appreciate a really beautifully cooked piece of lamb then you simply have to try the one at No.4 - it really is delicious and cooked to perfection. A group of us visited a few nights ago and the whole place has just been decorated, it's looking really lovely now and they've managed to create a great atmosphere which may have been lacking slightly in the past. Hadn't been here in a while and we timed it well because they've re-done the place and it's so pretty now! Really lovely decor and vibe. Definitely coming back. 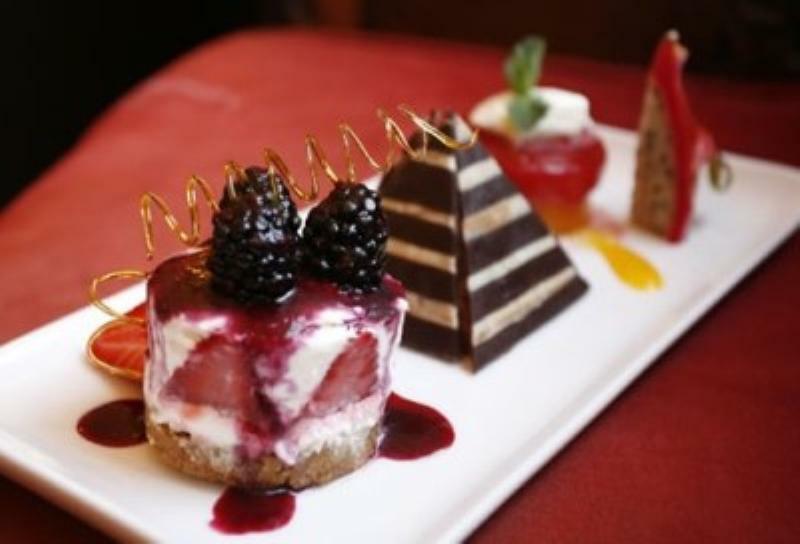 I've eaten the best puddings ever at this restaurant. Don't get me wrong, the starters and mains are delicious but the puddings are divine! Well done No.4 - I can't wait to come back for more!! !